Office of Campaign and Political Finance Director Michael Sullivan is a prime example of what we should be doing during these tough fiscal times, tightening the belt. 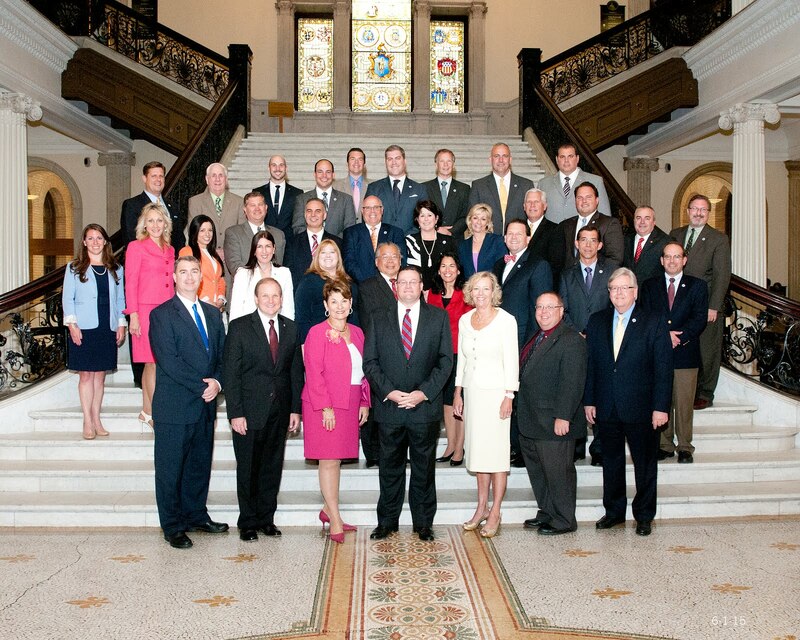 The following is an article recently posted by State House News. We wanted to share this article with you to highlight that some in State Government are taking the necessary steps to be fiscally responsible. State campaign finance law overseers are expecting significant law changes this year that will require more municipal candidates to report and may require certain candidates and entities to file disclosure reports more frequently. In testimony submitted Monday to lawmakers working on fiscal 2010 budget bills, Office of Campaign and Political Finance Director Michael J. Sullivan said the anticipated changes will require more resources to implement educational seminars, print new forms and brochures, cover postage costs and possibly to make software enhancements. But in the face of declining tax collections, the agency Sullivan runs is asking for less money, not more, in next year’s budget. In testimony submitted to the House and Senate Ways and Means committees, which are holding budget hearings Monday in Winchendon, Sullivan said the office’s $1.269 million budget, a 1.3 percent decrease from its fiscal 2009 budget, represents the amount necessary to effectively administer campaign finance laws and prepare for and administer activities tied to the 2010 statewide election, which brings an uptick in requests for guidance from political campaigns. The office did not get his with midyear budget cuts made by Gov. Deval Patrick and expects to revert $100,000, or 7.8 percent of its budget, to the state because it did not hire to fill two positions approved in the fiscal 2009 budget. The office’s fiscal 2010 budget would allow the office to maintain a receptionist/special projects position for the full year and hire an investigator with a financial background.